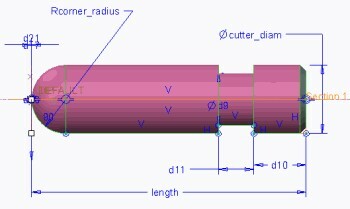 You can use solid model turning tools to enhance CL data display and check for interference when verifying toolpaths. • Use parts or assemblies. • Create part or assembly. 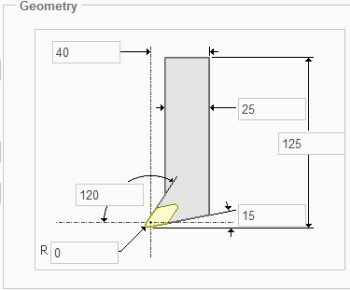 • Associate dimensions with tool parameters. 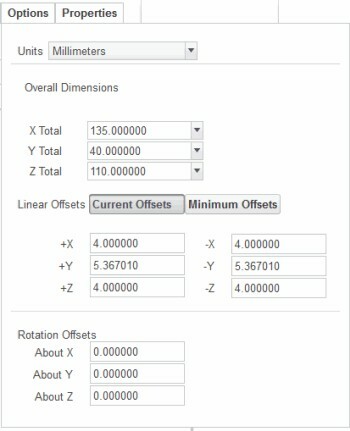 • Configure parameters to correspond to tool parameters. • Information transferred from solid model to tool parameters. You can create solid model tools as assemblies or parts. When playing toolpaths, you can view these solid tools. You can also use the solid tools to interactively check for interference between the tool and the component being machined. When you use solid model tools, you have the option to display the default section or the solid model tool. You need to complete the following steps to use solid models as tools when creating NC steps. • Create a part or assembly with the tool’s name. 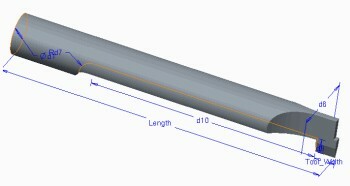 • Create the desired tool geometry in the solid model. • Create a coordinate system in the model, and name it TIP. 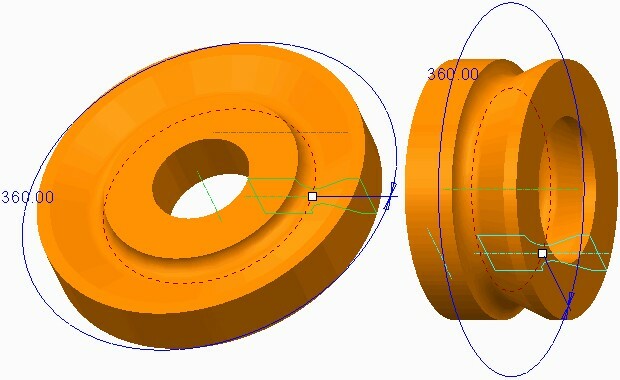 For holemaking tools, the Z-axis of the coordinate system must point to the tool. 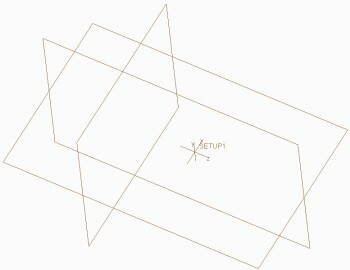 This coordinate system represents the tool tip (often referred to as the control point). 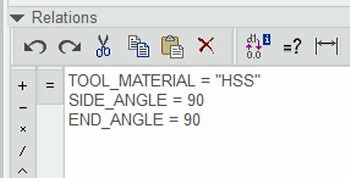 This point specifies the X-, Y-, and Z-positions for the tool in NC steps. • Associate solid model dimensions with tool parameters. You can do this by changing dimension symbols to correspond to tool parameter names. For example, length and nose_radius. 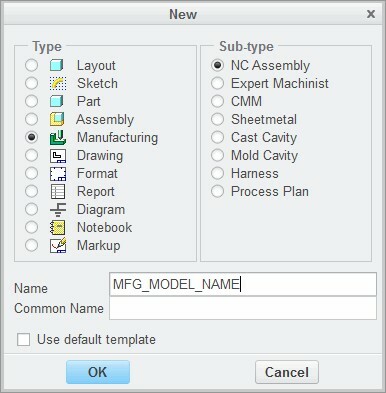 You can use solid model tools in NC steps by retrieving them in the Tools Setup dialog box. 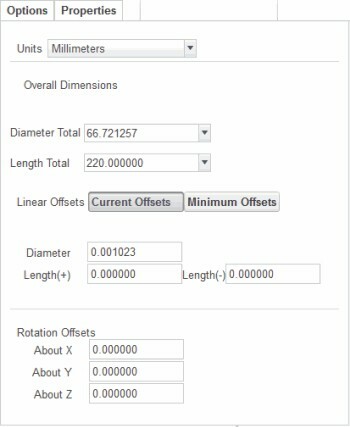 Model dimensions and parameter values are automatically transferred into the tool configuration parameters. dialog box. Any changes to the stored solid model do not affect the manufacturing model.